I do, and so do 300 million others out there. 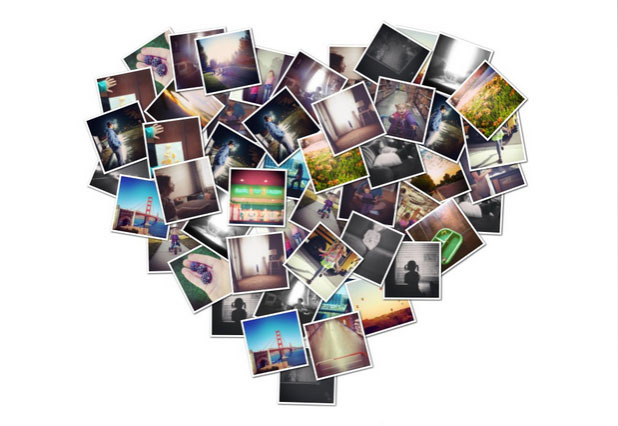 If you haven’t taken the plunge into Instagram, do it! 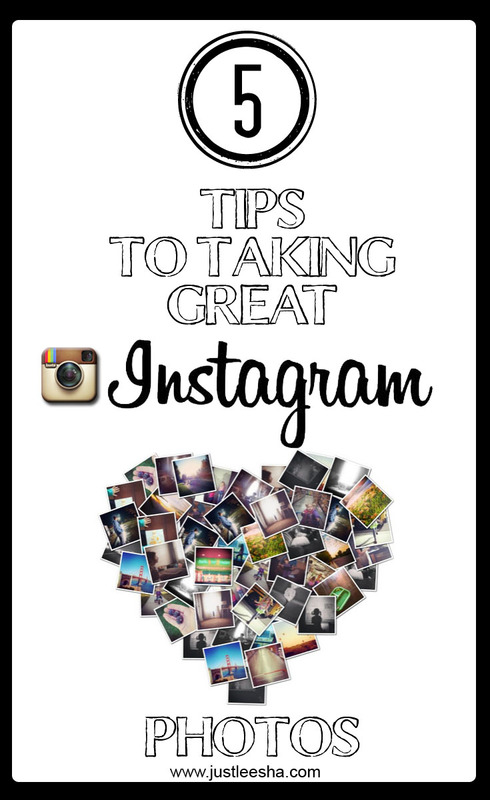 And if your already there, I wrote a post for 5minutesformom.com with tips on how to take great Instagram shots. You can’t beat the convenience of your camera phone, now take advantage of it and start snapping! Thanks for these. Will check out your post with the tips.